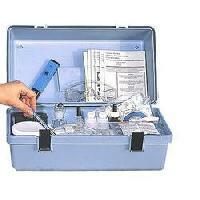 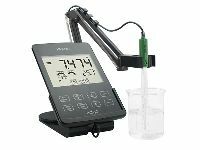 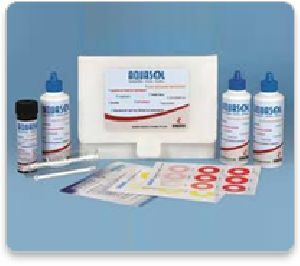 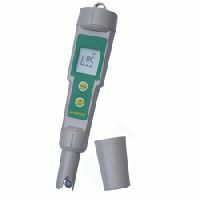 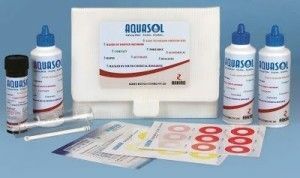 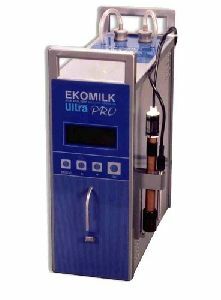 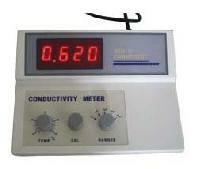 We offer all types of water testing equipments or kit like tds meter, ph meter, conductivity meter, hardness kit, sdi kit. 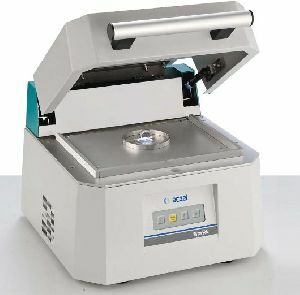 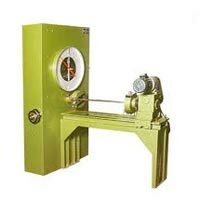 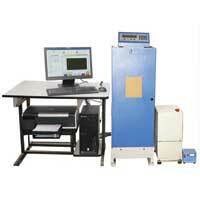 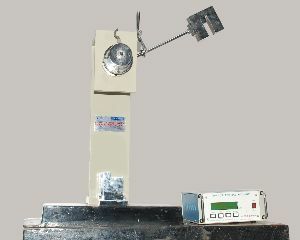 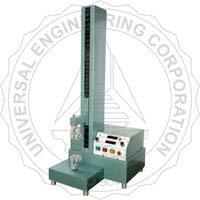 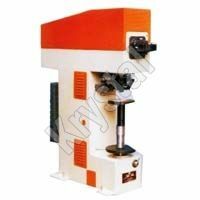 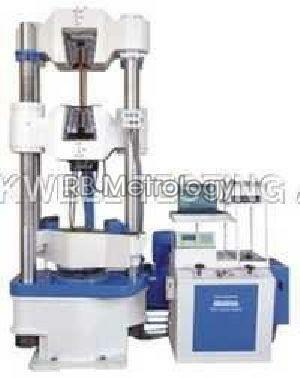 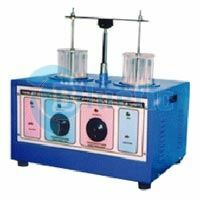 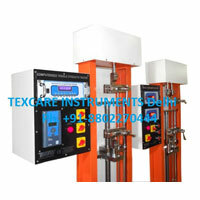 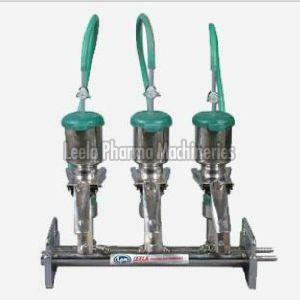 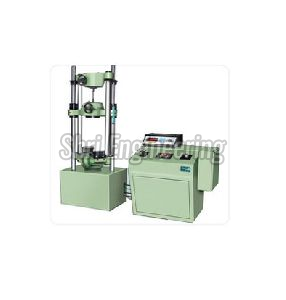 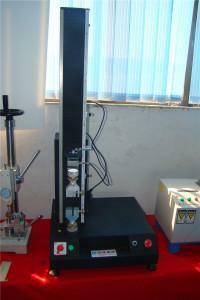 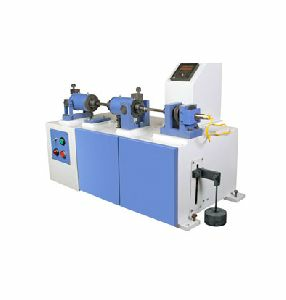 We are offering hydraulic water testing machine. 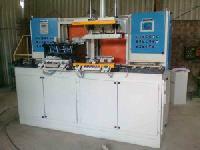 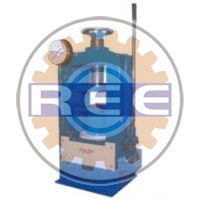 The body of the machine is fabricated from mild steel plate. 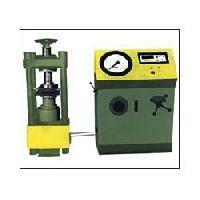 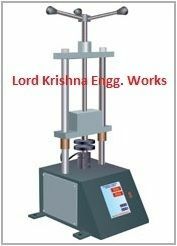 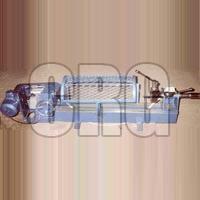 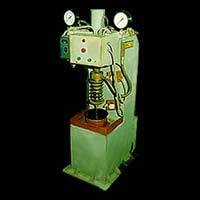 Maximum 10 ton pressure can be given from hydraulic spring loaded ram fitted with water circulation arrangement. 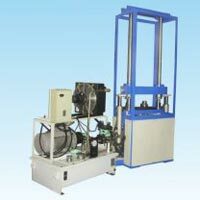 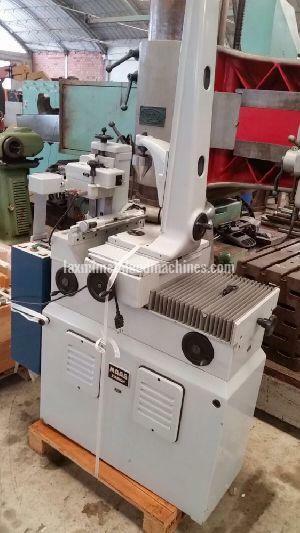 Machine is complete with 3 hp motor, starter and power pack for the hydraulic arrangement. 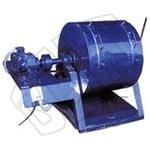 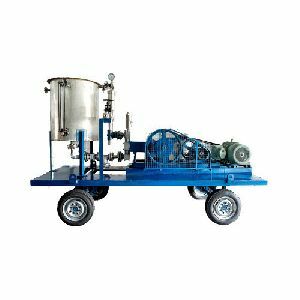 Water testing equipment is used for sewage treatment is Submersible Mixer and it delivers high quality solution blending, mixing and suspension of solids in industry, municipal treatment plants and agriculture. 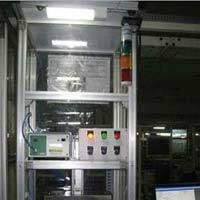 We are assisted by a team of professional quality experts who check our products at different stages such as production, packaging and delivery. 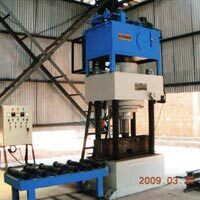 Courtesy a wide distribution network, our company is capable of catering to buyers IN Indore(India) and/or anywhere.